ends one week from today, April 26th midnight, Central time. You can find the details by clicking the tab above! Back in November, when I was dreaming of my Golden wish-list of guest bloggers for RhyPiBoMo, I quickly added Lee Bennett Hopkins to my list. 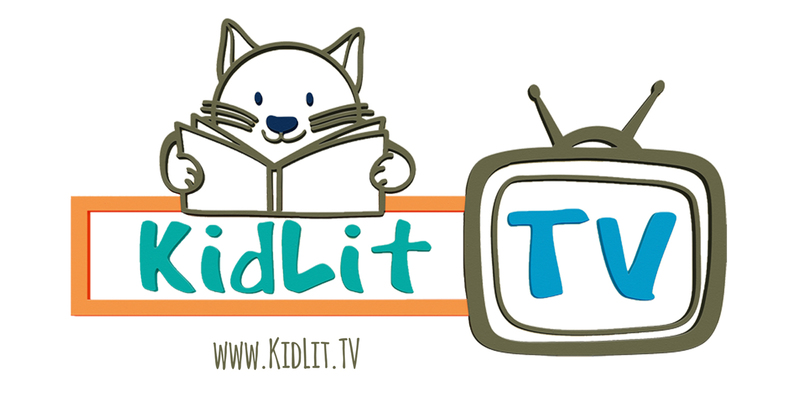 At the time, I contacted a few writer friends, asking them for suggestions of authors, agents, editors and really anyone who might be interested in talking about rhyming picture books and poetry. 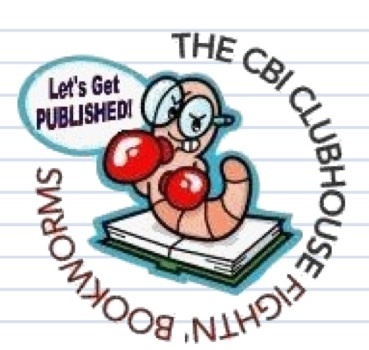 Thrilled beyond belief, a friend,Ruth McNally Barshaw, agreed to guest blog as she had just submitted a rhyming manuscript to her agent, who, by the way…loved it! 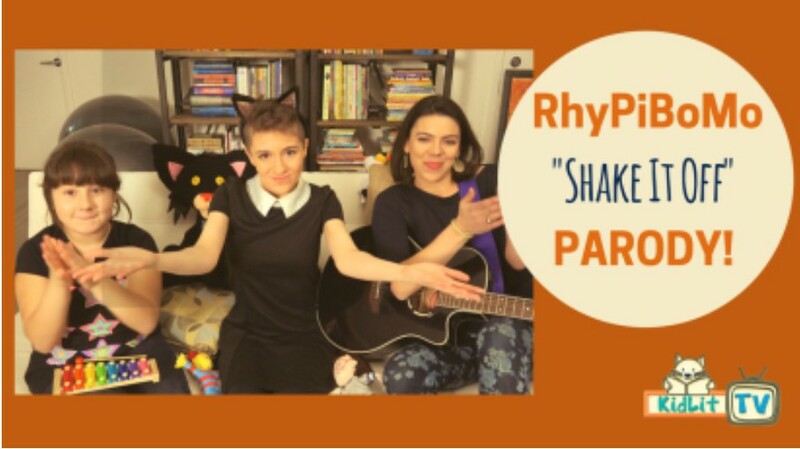 Ruth and Tara Lazar were so kind to refer rhyming friends to me and even to email them on my behalf. Thanks so much for your help ladies! From that moment on, Mr. Hopkins, who asked me to call him “Lee”, was my hero! Once I had Lee, the yes’s flowed in like sweet, sweet honey. It is because of Lee, that RhyPiBoMo found its wings! I’m not at all saying that my other bloggers wouldn’t have joined in. I think they certainly would have, but his name gave my event the credibility that it needed. So thank you Lee and thank you to all my wonderful bloggers who knew that if Mr. Hopkins was involved, it must be a good thing! have left deep, deep footprints in the world of poetry. We decided to do a Question and Answer blog post as he is understandably blogged out! 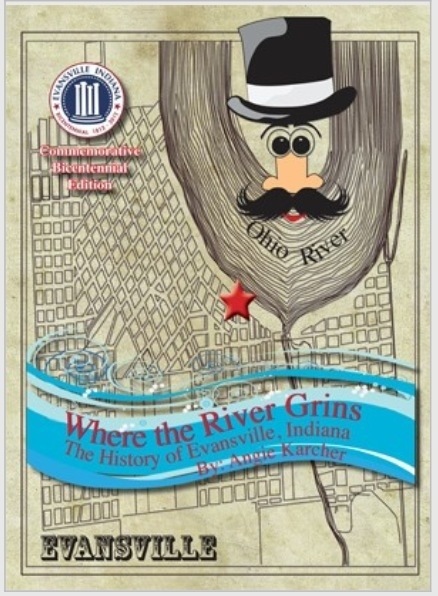 Mr. Hopkins has almost 200 published collections and is the compiler of over 100 Anthologies. What is your magic ingredient for a successful anthology? 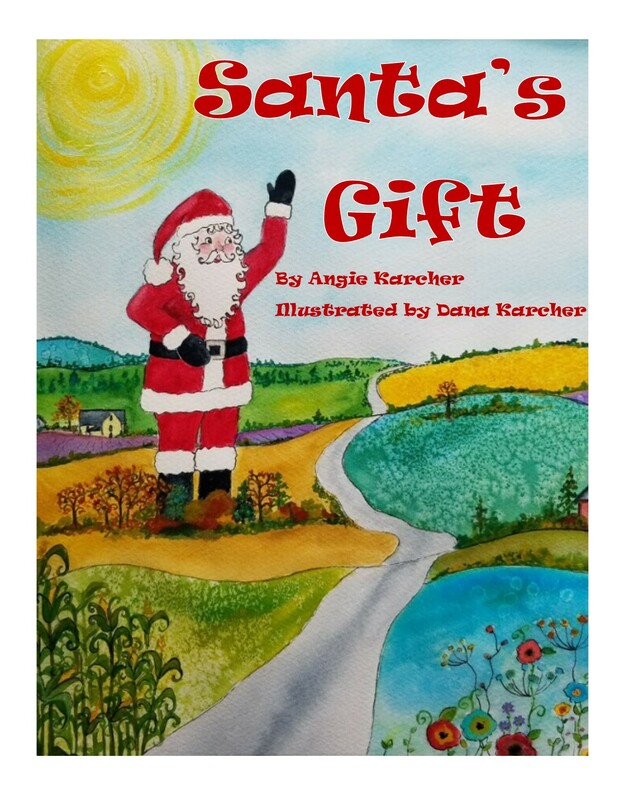 How do you feel about rhyming books in today’s market? Why do you enjoy writing poetry? “Writing and my being are intertwined. I feel good when I’m writing … having written. I don’t know what else I would do if it weren’t for the mighty pen. 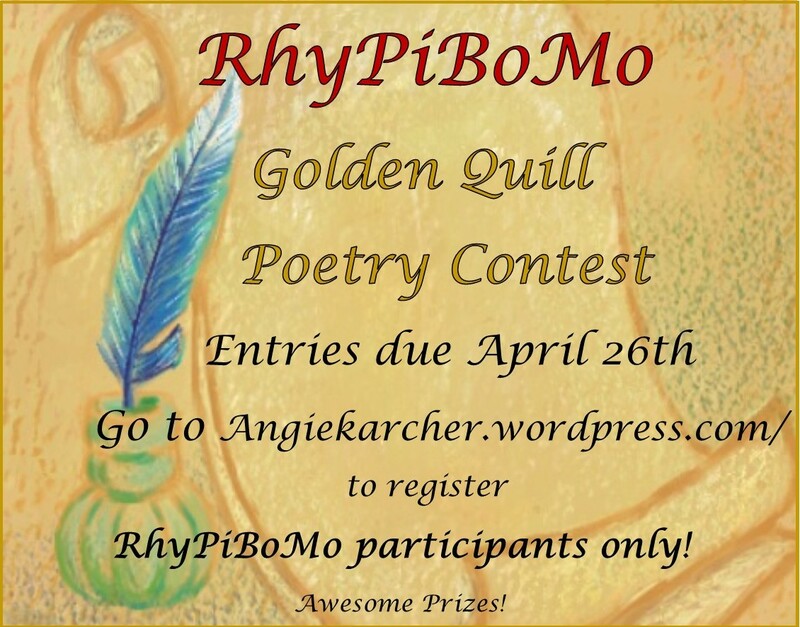 What should authors always do when writing rhyme and poetry? 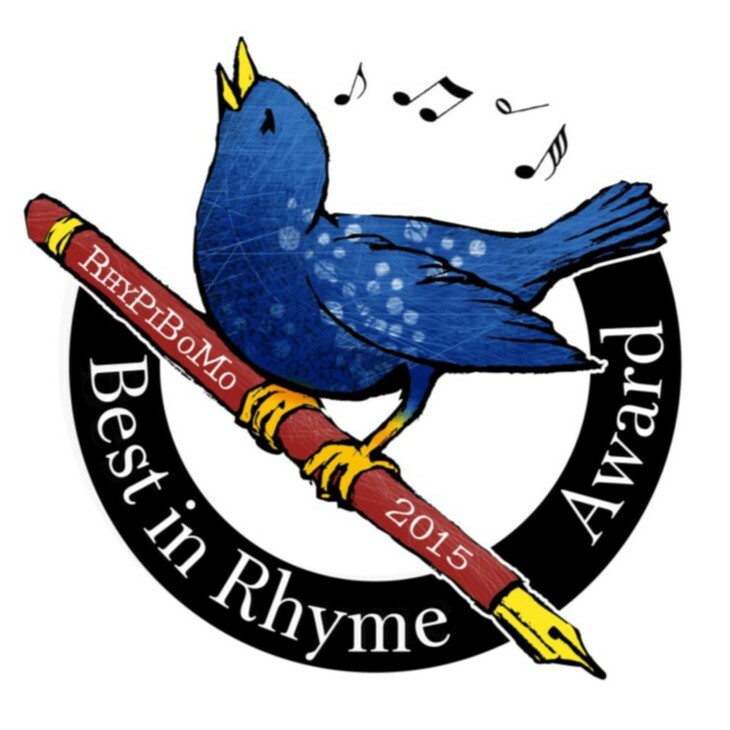 What should authors never do when writing rhyme and poetry? Describe the joy you feel when you read brilliant poetry. Can you recommend any rhyme/poetry resources or courses that would be helpful? “One of the best rhyming dictionaries I couldn’t be without is THE SCHOLASTIC RHYMING DICTIONARY with over l5,000 words by Sue Young. I guard this volume. I won’t even take it out of the house. What do you predict the future is for rhyme and poetry? Please visit his gorgeous website to learn more! 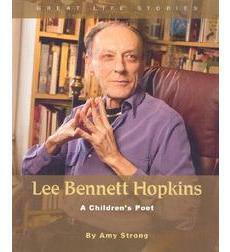 Teacher, Writer, Public Speaker, Editor, Anthologist, Children’s Program Television Host, and Noted poet Lee Bennett Hopkins has edited or authored numerous books for children, including the I Can Read Books Hamsters, Shells, and Spelling Bees; A Pet for Me: Poems; and the ALA Notable Children’s Book Surprises. The recipient of a Christopher Award and the University of Southern Mississippi’s Medallion for “lasting contributions to children’s literature,” Mr. Hopkins lives in Florida. Thank you Lee Bennett Hopkins! become acquainted with the rest. 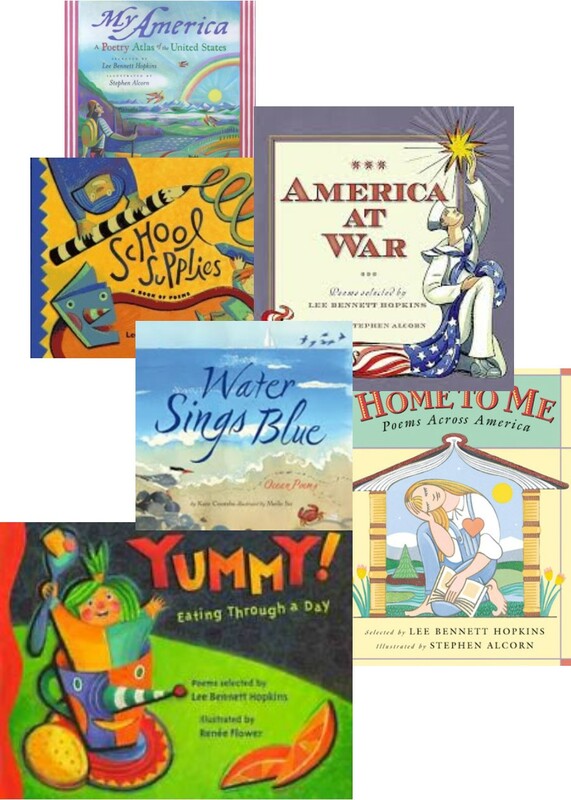 Figures of speech – are literary devices that can be used in our writing to enhance the quality of written or oral language. Anyone can put words together to form a sentence but the expert writer knows how to use figures of speech to transform the story from good to great. We use these devices to spice up the words without having to say everything so literally. It gives the reader more interesting language and a visual to help them enjoy the language. (write this down) This list is here for you to refer to. Writers use similes to explain things, to express emotion, and to make their writing more interesting, vivid and entertaining. Discovering fresh similes to use in your own writing also means discovering new ways to look at your subjects. A common mnemonic device for remembering a simile is that a simile is similar or alike. She is like a candy so sweet. Her eyes twinkled like stars. He runs like a cheetah. She is fragrant like a rose. She walks as gracefully as a cat. He was as hungry as a lion. He was as mean as a bull. Using similes is appealing to reader’s senses, encouraging them to use their imagination to comprehend what is being communicated. In addition, it inspires life-like qualities in our characters. Simile allows a writer to share their personal experiences with his/her audience. Therefore, the use of similes makes it easier to understand the subject of a literary text, which may have been too difficult or demanding to be comprehended. Wearing a gown shaped like a pastry. A song that sounds like a death march. The word metaphor itself is a metaphor, coming from a Greek word meaning to “transfer” or “carry across.” Metaphors “carry” meaning from one word, image, or idea to another. A simile is an expressed analogy; a metaphor is an implied one. This is actually a double metaphor. He associates loneliness with the falling of a leaf, and also visualizes the experience by isolating letters as they fall down the page. I love this quote by Kenneth Burke! Modern advertising relies heavily on visual metaphors. For example, in an ad for the banking firm Morgan Stanley (circa 1995), a man is pictured bungee jumping off a cliff. Two words serve to explain this visual metaphor: a dotted line from the jumper’s head points to the word “You”; another line from the end of the bungee cord points to “Us.” The metaphorical message–of safety and security provided in times of risk–is conveyed through a single dramatic image. Dead metaphor – A figure of speech that has lost its force and imaginative effectiveness through frequent use. A metaphor in which one of the terms (the tenor) can’t be readily distinguished from the other (the vehicle). A metaphor in which the literal meaning is expressed through more than one figurative term (a combination of primary metaphors). A metaphor in which one idea (or conceptual domain) is understood in terms of another. A familiar comparison that doesn’t call attention to itself as a figure of speech. An original comparison that does call attention to itself as a figure of speech. A figure of speech that has lost its force and imaginative effectiveness through frequent use. A comparison between two unlike things that continues throughout a series of sentences in a paragraph or lines in a poem. A succession of incongruous or ludicrous comparisons. A basic, intuitively understood metaphor–such as KNOWING IS SEEING or TIME IS MOTION–that may be combined with other primary metaphors to produce complex metaphors. An image, narrative, or fact that shapes an individual’s perception of the world and interpretation of reality. A type of metaphor in which one of the terms (either the vehicle or tenor) is implied rather than stated explicitly. A metaphor used by a therapist to assist a client in the process of personal transformation. The representation of a person, place, thing, or idea by way of a visual image that suggests a particular association or point of similarity. Writing Prompt: Write a poem with simile and metaphor included. Enjoyed Saturday’s post especially the part about similes and metaphors. I think synecdoche is my new favorite word. And I think Dead Metaphors is a great name for a rock group! Thanks for another super lesson, Angie. Angie, loved all of your hard work today– it shows. I, too, will be looking for the rhyming dictionary.Thank- you Lee for enlightening us. Wow, Mr. Hopkins is amazing. 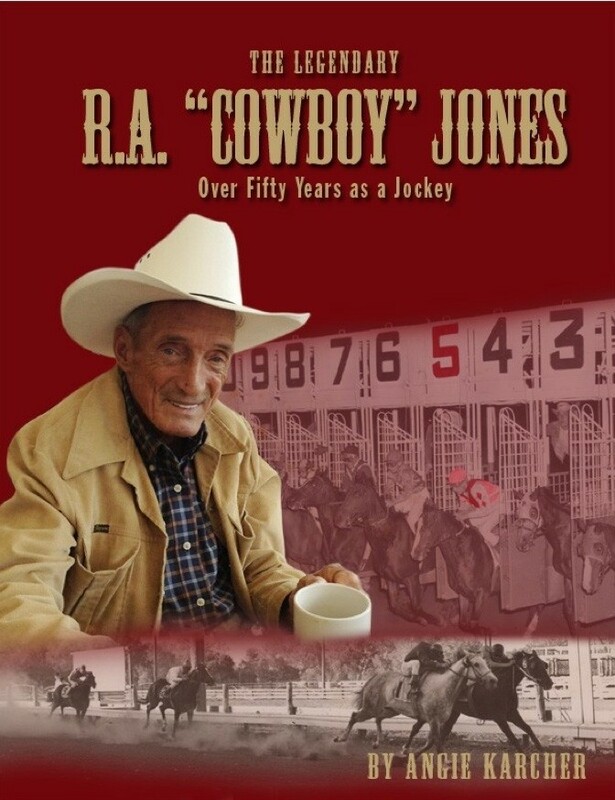 Are all the anthologies he worked on for kids? The interview was just wonderful! And thanks again for such a wonderful month, Angie. I’m really having fun! Lee Bennett Hopkins is amazing — thanks for the wonderful interview, Angie! So many wonderful quotes. I think my favorite is, “We spend too much time teaching children to read and not enough time teaching them to love to read.” Reminds me of the proverb about giving a man a fish vs teaching him to fish. I think the use of metaphors is stronger than similes. Fabulous post Angie and Lee. I loved the line about spending too much time teaching children to read and not enough time teaching them to love reading. I was a child who hated to read. Oh, how I wish I’d learned to love reading in school! So much incredible information! Thanks ! This one got lost in my email when I had the terrible computer crash. Glad I found it. Lots of gems in here. I love the quote from Aristotle. I appreciated Lee’s advice about reading poetry from the NCTE award winners. If we want to become like the best, it’s best to steep ourselves in the best. I think I’m going to start with Lee’s work first.